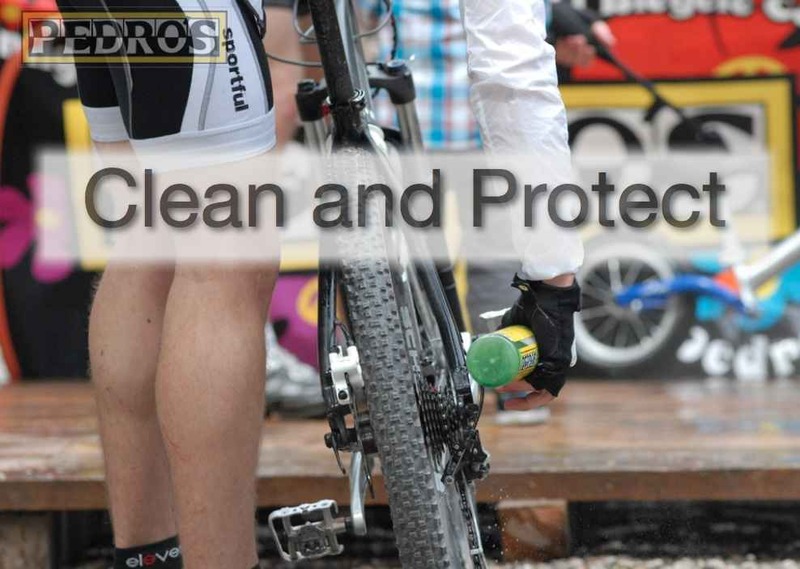 All about Pedros - the complete bike care brand. Now in India! People across the world love Pedro’s for their customer focus, grassroots support and easy-going nature. Being extremely conscious of their environmental footprint, Pedro’s have focussed on churning out eco friendly products. The company is also focused on professional grade bike shop tools and uniquely positions itself as a complete bicycle care brand. 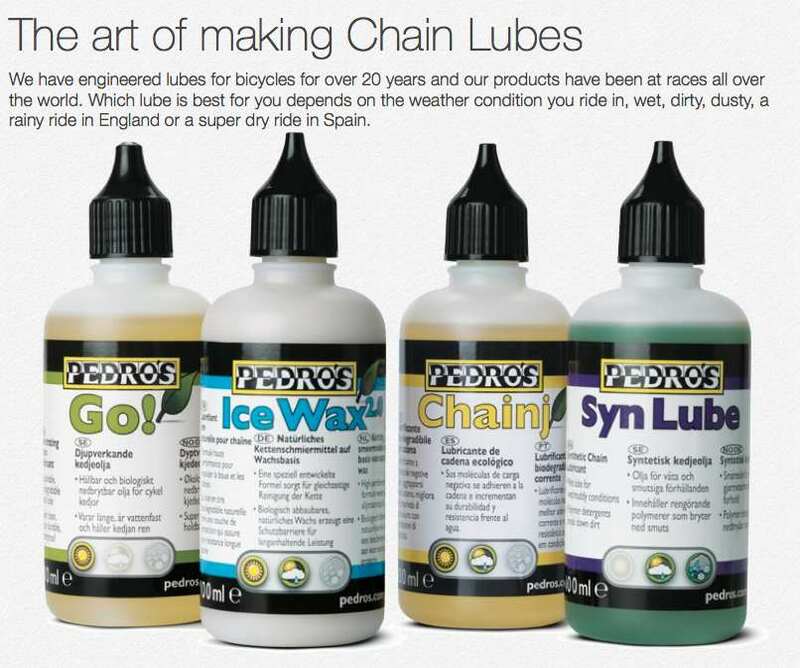 Pedro’s have a legendary bicycle lubricant lineup! Eco friendly as well as performant. 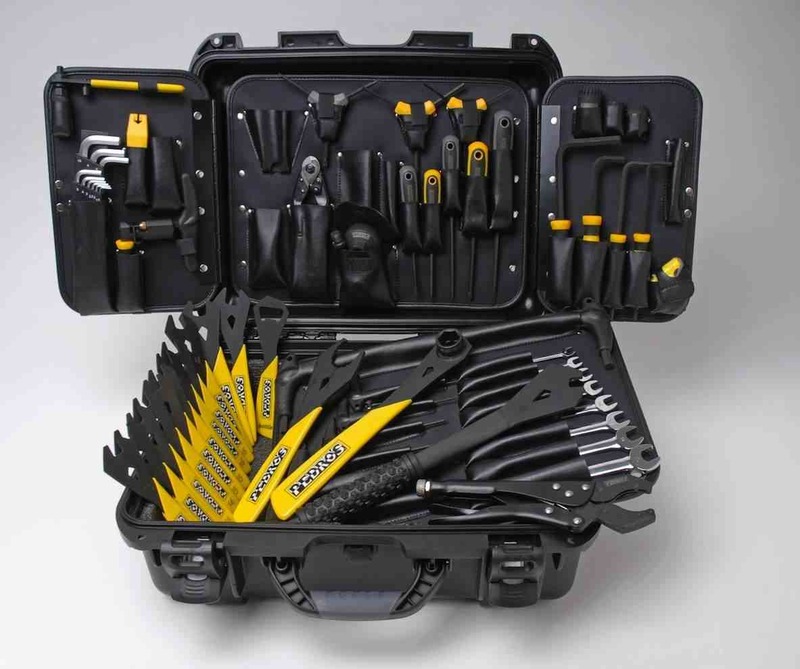 Although they have the goody-goody image they make some mean shop quality tools for your bike shop! 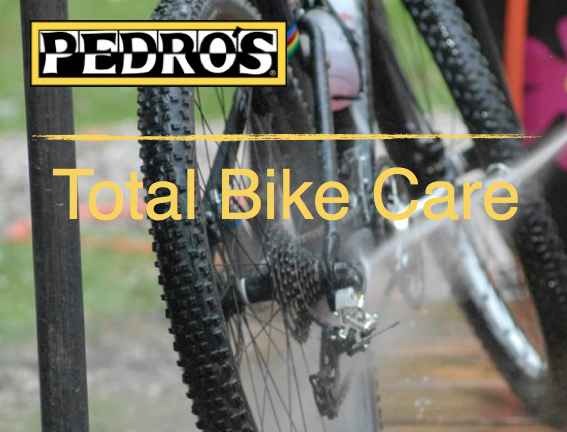 They have pretty much everything you would need to run a professional bike shop and its one of the reasons we teamed up with Pedro’s to get them to India!